Alabama residents who need information on alcohol use and treatment can access these on speed dial. Call the following alcohol helpline numbers for help with alcohol addiction. Delphi Health Group offers free drug counseling, information on alcohol detoxification, and referrals to the best treatment and rehab programs in Alabama. Calls to the alcohol helpline number are available 24 hours a day, all year round. Calls are 100% confidential and services offered are under insurance coverage. The alcohol help hotline is (866)-520-2708. Dial 211 to speak to a representative who would connect you to a network of alcohol hotlines across Alabama. 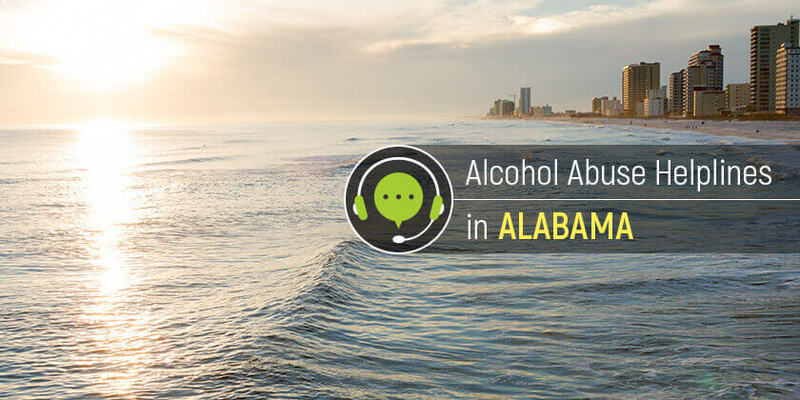 The alcoholism hotline connects you to human and community health services available in Alabama. Alabama Department of Mental Health and Recovery offers residents with information about alcohol detoxification and provides access to alcohol rehabilitation and treatment programs. Call the alcoholism helpline on 1-844-307-1760 to speak with a representative. The National Clearinghouse for Alcohol and Drug Information provides information and free alcohol treatment counseling for callers concerned about alcohol addiction. Call the national abuse hotline on 1-877-726-4727 to get answers to concerns on alcohol abuse and treatment. Get access to the right information on alcohol addiction treatment and information on the best rehab facilities and professionals in Alabama. Dial any of the alcoholism helplines above for free and begin the journey to recovery.